This high quality cocoa is the best of the best. 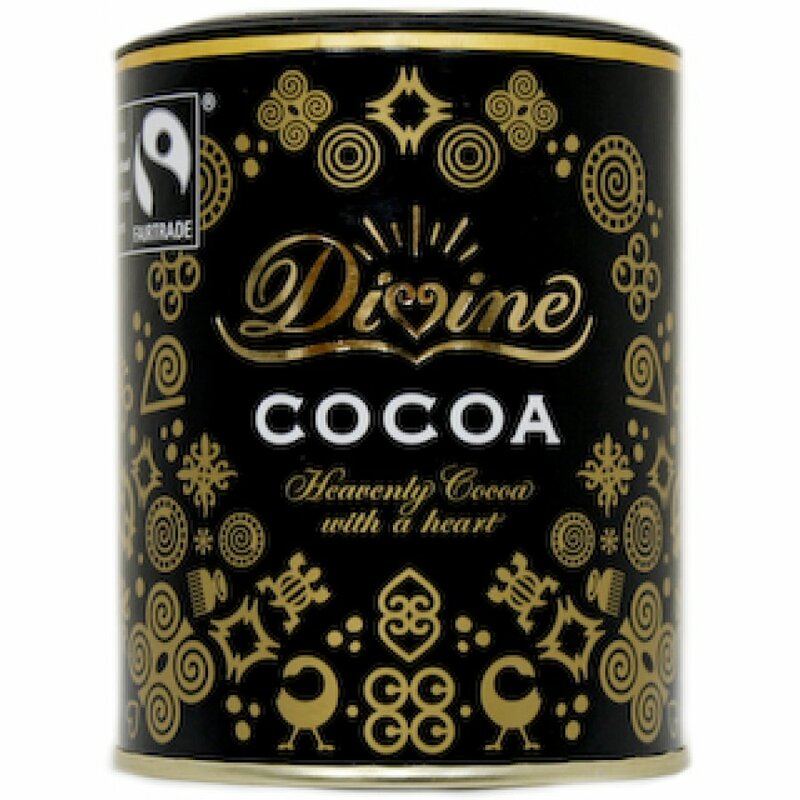 Whether whisking up a rich dark cup of fragrant hot cocoa, or using cocoa in your favourite chocolate recipes, Divine Cocoa is the perfect choice. Suitable for vegetarians and vegans. Manufactured in an environment where nuts, milk, gluten and wheat are present. 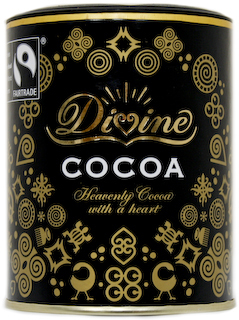 There are currently no questions to display about Divine Cocoa.